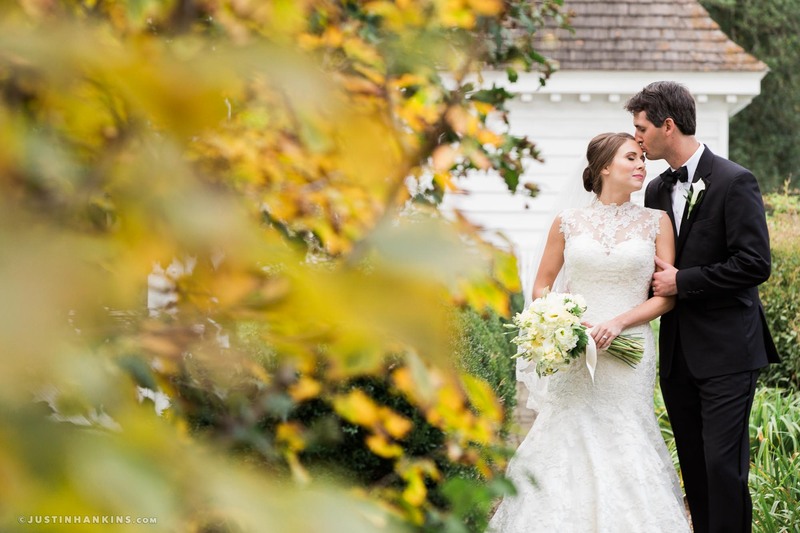 Here are some quick teasers from S&K’s spring VMFA wedding at St. Marks Episcopal Church and the Museum of Fine Arts in Richmond, Virginia. 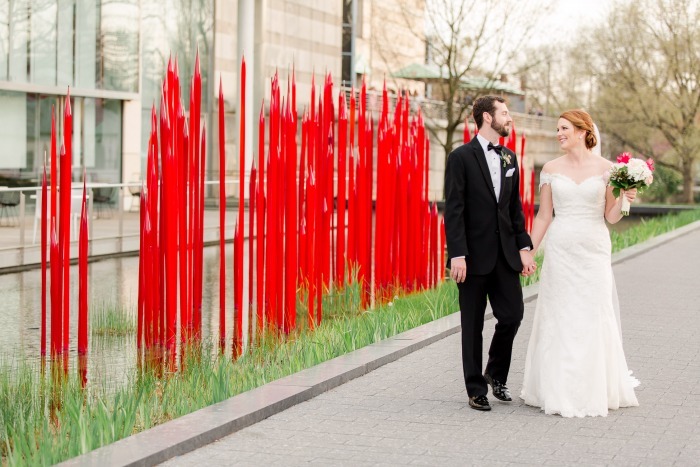 The couple fell in love with Dale Chihuly’s Red Reeds, across from the Pauley Center, and chose to base the style of their VMFA wedding around the installation. More soon!